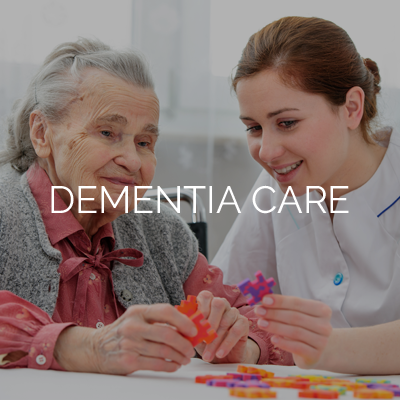 Looking for a dependable home care provider? Changes Home Care assists seniors to remain safe and independent for as long as possible by offering loving, quality in-home care services. 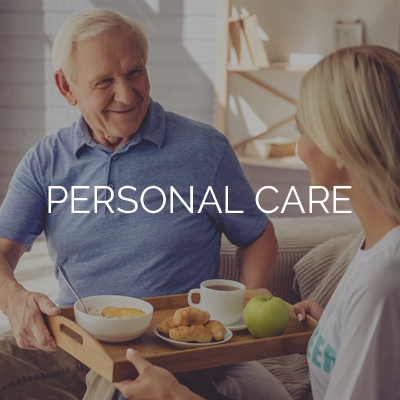 Our custom home care plans focus on putting each individual’s needs first. Through these plans, which are built around the health, needs, and wants of the individual, we create custom solutions to help improve the overall health and quality of life of each client. We work with the individual and their family to craft a unique plan to fit their needs. Whether it’s just a few hours per week, or continual around-the-clock care, we can find an effective solution for your needs. 2/3 of seniors need help with daily activities like dressing & bathing. With the assistance of home care services approximately 12 million Americans safely stay in their homes longer. Often times family members become primary caregivers when seniors need help at home. Home care bridges the gap when a family member has obligations outside of their role as caregiver. Seniors who feel isolated and lonely are more likely to report having poor mental health. Our clients are able to take part in more enriching activities as we assist them and accompany them on activities outside their home. Falls are the leading cause of fatal and nonfatal injuries among seniors. 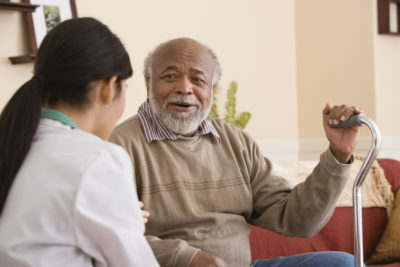 Home care services will conduct and help with at-home activities and neighborhood walks to reduce the chance of injury. The foundation of our home care plans is the support team and staff at Changes. To build this team we screen and train all caregivers to ensure they can uphold our high standards. We work to provide each client with the best staff to fit their individual needs. By matching our caregivers and clients on a more personal level, a relationship of trust and caring is often developed which has proven to enrich our clients lives and stimulate their development. 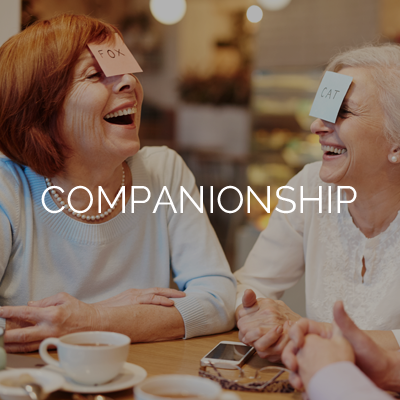 By matching our caregivers and clients on a more personal level, a relationship of trust and caring is often developed which has proven to enrich our clients lives and stimulate their development. Finding a reliable partner is an important part of assisting your loved one and our flexible staffing ensures we’ll be there when you need us. Our caregivers must pass a rigorous testing and training program and must uphold some of the highest industry standards, while staying current on their current on their training and certifications. Follow us on our blog to keep up on whats going on at Changes and in the Home Health industry.